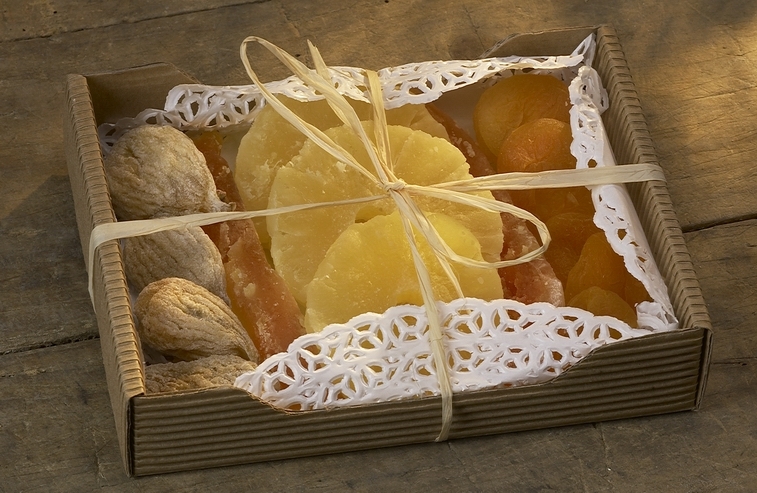 In Calabria dried figs are a centuries-old tradition, which came here alongside with the Phoenicians. The particular environmental situation of Calabria has created special conditions which in other areas of Mediterranean were impossible. At Rende, in the province of Cosenza, these figs are processed with passion and skill by Francesco and Antonio Rao in their family business Dolci Pensieri di Calabria. 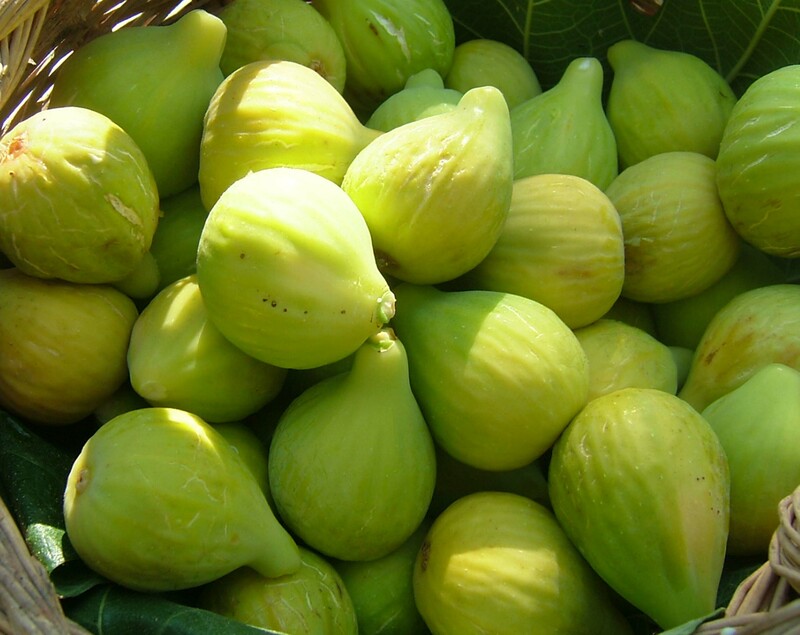 The company is specialized in the processing of the valuable fig of Cosenza ‘Fico Cosentino’. This fig is by far the best one: its pulp is rich, with a right balance in terms of sugar. 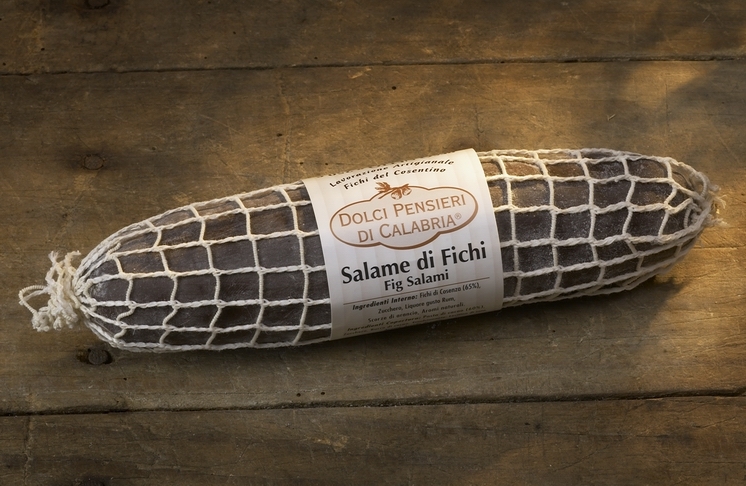 It is recognized as the best quality of Mediterranean fig, acquiring the DOP trademark. 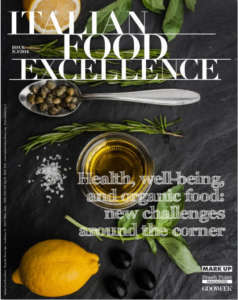 The owners explain: «Our company was born in the late Nineties, with the aim of enhancing and enriching a over 50 years old family tradition in the processing of figs. This activity was very common in the rural area of ​​Rende and San Fili. 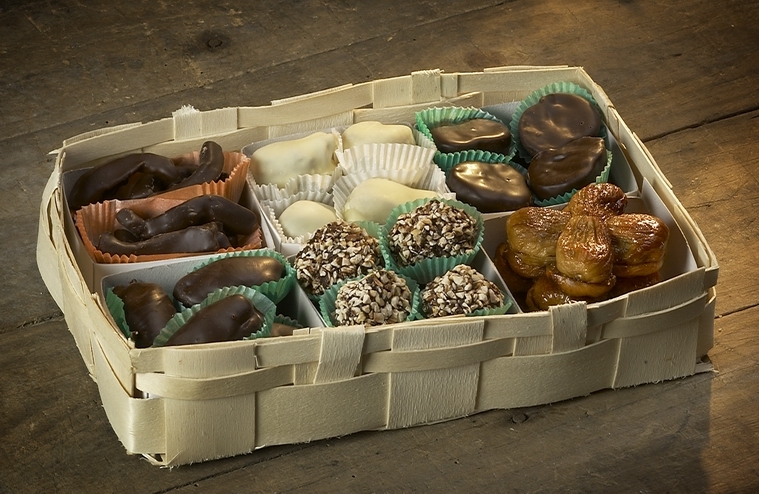 Our company's mission consists in proposing in the market our products, processed according to ancient and artisan recipes. We constantly aim at satisfying a market which is more and more interested in genuine products. 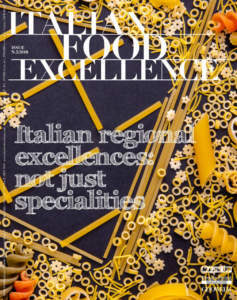 For this reason, beside our traditional recipes, we are testing new variations and combinations, with which we are able to offer a rich and varied range of products, suitable to all tastes and requirements». 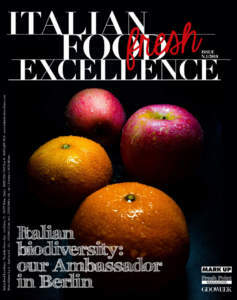 Rao brothers also propose another delicacy: Pallone di fichi. This is one of the oldest ways of processing such fruit. It is characterized by a persistent and intense flavour, also given by the fig molasses used in cooking. 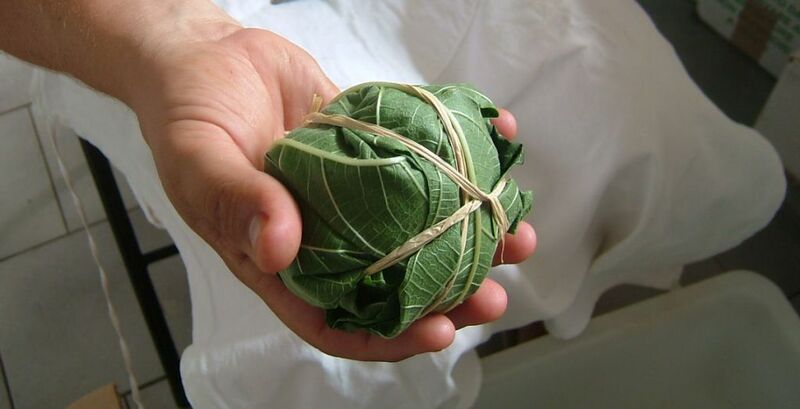 Pallone di fichi is a sphere composed of soft baked figs, wrapped in fig leaves in order to create a 'package' tied with raffia leaves. They are ideal combined with red and white wines, raisin wines, Marsala, and liqueurs; or with such cheeses as Pecorino, Parmigiano Reggiano, Gorgonzola, or such semi-hard cheeses as Taleggio cheese, Gouda, Asiago, goat’s milk cheese, and cottage cheese. Fig salami is another delicacy proposed by Dolci Pensieri di Calabria: figs are baked with rum and candied fruit, flavoured with orange, then kneaded by hand and coated with extra dark chocolate, mixed with nuts and almonds, and finally dusted with icing sugar.